These trendy design destinations are bursting with intriguing landmarks, both old and new. Did your favourite city make the cut? Picturesque Europe beats with an old heart. But despite the continent’s bountiful supply of history, none of its cities are stuck in the past. Among ancients monuments and charming buildings, you’ll find an abundance of contemporary architecture, modern art galleries and thriving design industries. Many of the following cities have been chosen by UNESCO as a ‘City of Design’ – from northern Italy to Sweden’s capital, you’ll find trend-setting creativity and storybook architecture around every corner. In Sweden, design is a way of life. The capital, not surprisingly, boasts an unparalleled collection of design museums, galleries, stores and studios – an entire district, to be precise. 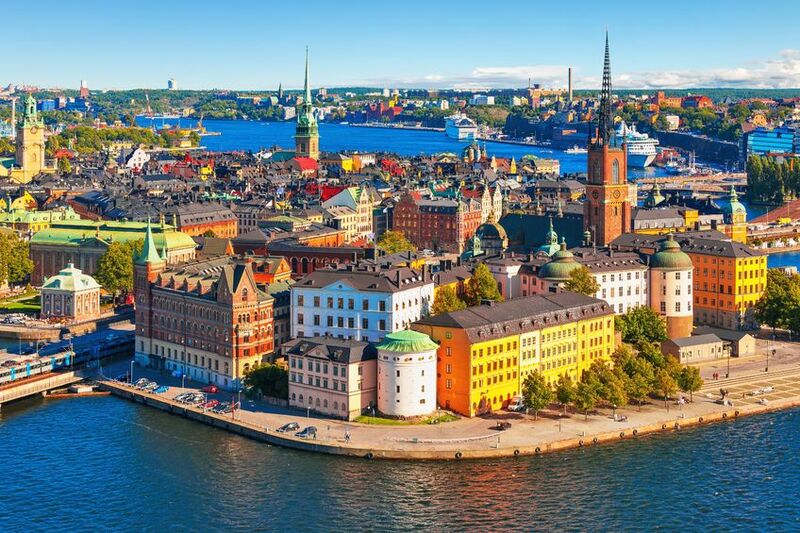 Moderna Museet is a must-visit, home to modern art from 1900 to the present day, while a stroll through the cobblestone streets of Old Town (Gamla Stan) on the island of Stadsholmen will give you a generous dose of classic architecture and cosy cafes. Just 20 minutes from the city itself is Millesgården – a museum with a pristine sculpture park and art gallery. A stone’s throw away, overlooking the inlet to Stockholm, is Högberga Gård – a spectacular manor hotel complete with a unique China Room that offers a magical antidote to busy city vibes. Design lovers won’t be short on inspiration in Norway’s second-largest city. From the exquisitely preserved wooden houses of Bryggen to the fascinating hotbed of art museums, creativity runs through the this Norwegian gem’s veins. 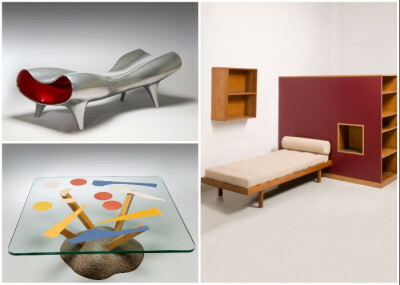 Known collectively as KODE, Bergen’s arty museums form one of the the largest art and design collections in Scandinavia. The unique architecture of the museum cluster is worth a look in itself. 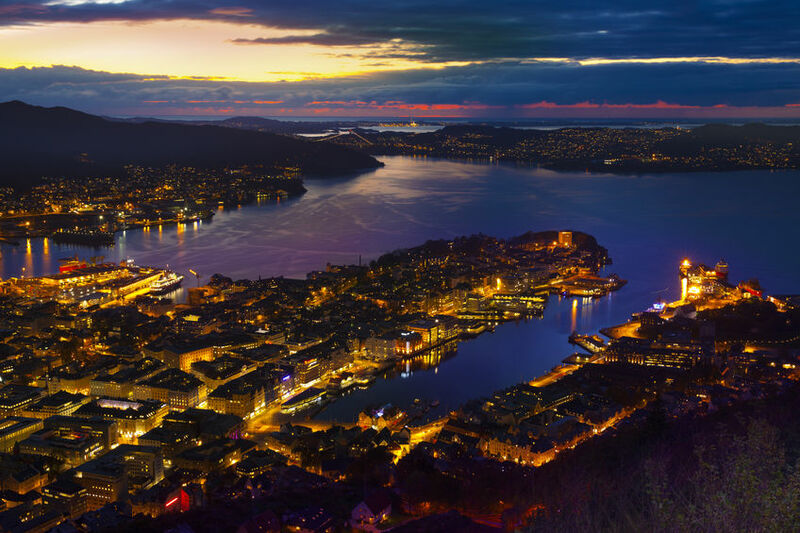 Soak up the vibes in what was once Bergen’s most fashionable streets at Hotel Park, a remarkable historic hotel dating back to 1890. 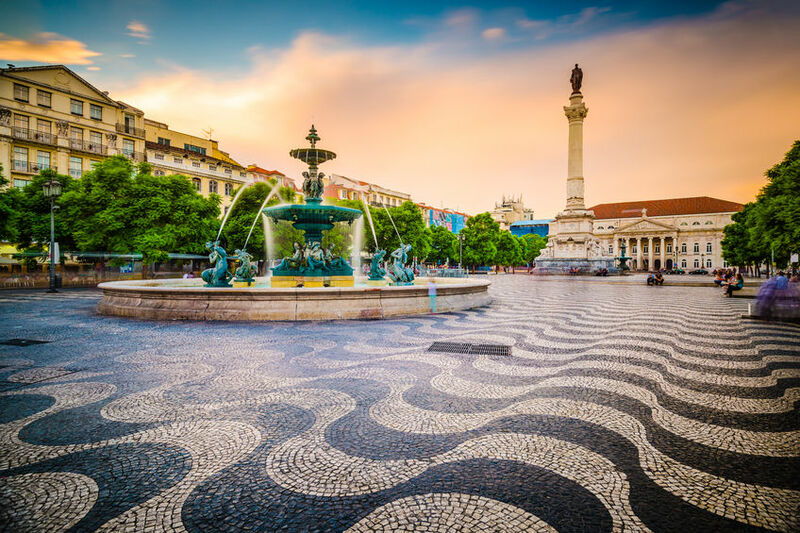 Step into a vibrant mix of futuristic design and rich cultural history when you visit Lisbon. The bold architecture of Amoreiras Shopping Centre punctuates the city’s skyline with postmodern glory, while Lisbon’s Museum of Design fascinates with unique objects and treasures. Stay in the centre and you’ll find the clean-cut Portuguese National Pavilion and other eclectic architecture, or wander outside of the city to marvel at astounding minimalist chapel Capela Jesus Mestre. For a stay to remember, book into boutique hotel As Janelas Verdes, which welcomes travellers with gently renovated interiors and slick design. 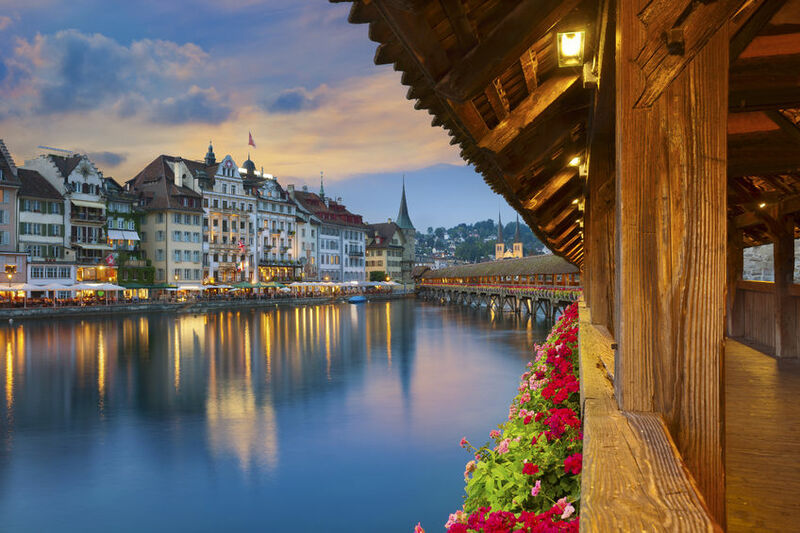 Museums, galleries and exhibitions galore fill the sunny city of Lucerne. One minute you can be wandering through the beautifully preserved Altstadt (Old Town), the next you’re marvelling a fusion of contemporary art and design at Galerie Urs Meile. The city doesn’t do things by halves – home to both Switzerland’s biggest planetarium and the country’s largest cinema screen. Let Romantik Hotel Wilden Mann be your delightful base as you explore this historic city. Snuggled into the Old Town itself, the pristine hotel comprises of a series of town houses, with each room individually decorated and filled with detail. This northern Italian city was the first ever to hold the title of ‘World Design Capital’ in 2008. It’s no surprise, since the Piedmont capital is packed with prestigious design schools, royal residences, avant-garde galleries, and an 18th-century military fortress. Make sure you visit Quadrilatero Romano, Turin’s oldest neighbourhood with a plethora of independent design shops to visit. When you’re done exploring the city’s architectural wonders, Milan is just an hour’s train ride away, where the treasure trove of design continues. From the country’s tallest building to kaleidoscopic towers, take a few days to admire both old and new design and architecture. If you enjoyed this article, why not get the free Historic Hotels of Europe newsletter? …. Join us.